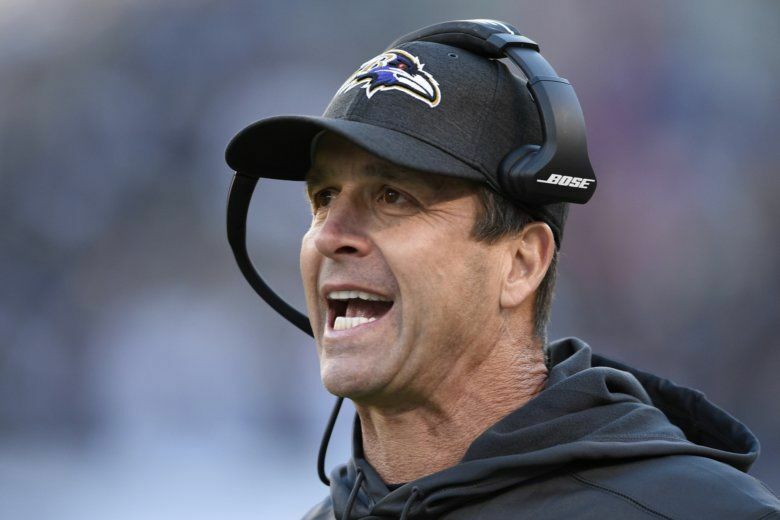 The Ravens announced on Friday that they will keep Head Coach John Harbaugh for next season and possibly beyond, as his position was reported to be in danger as soon as a few weeks ago. Tight ends, remarkable trends, and Dr. Seuss! 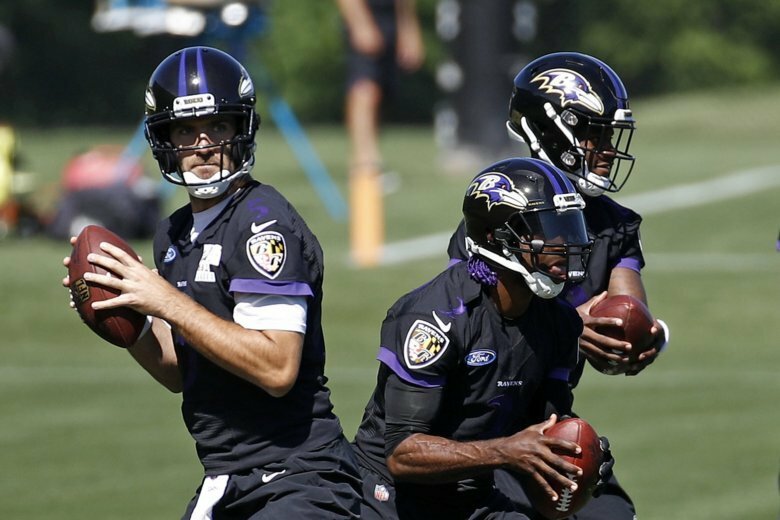 These are the highlights of NFL Week Deuce. A tie, a milestone rematch gone wrong and a whole lotta drinking. 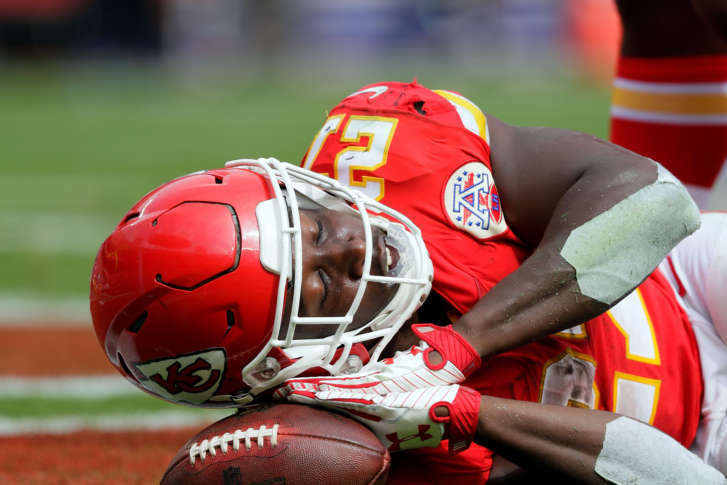 It’s the not-so-lucky Week 7 NFL Recap. 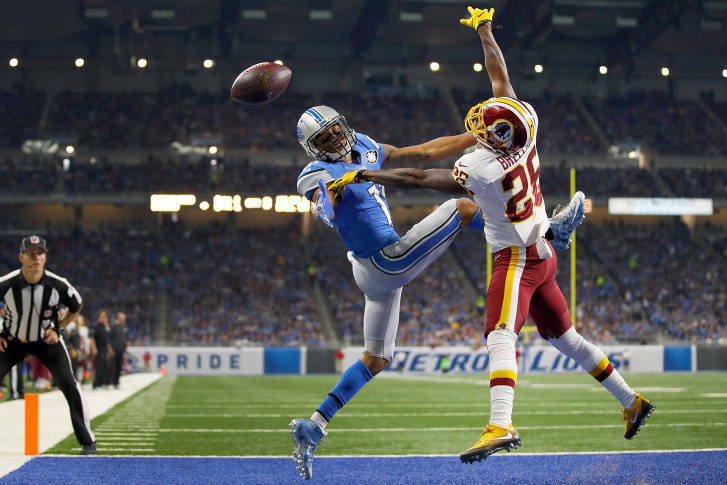 2016 NFL Week 6 Wrap: Are the Redskins for real? 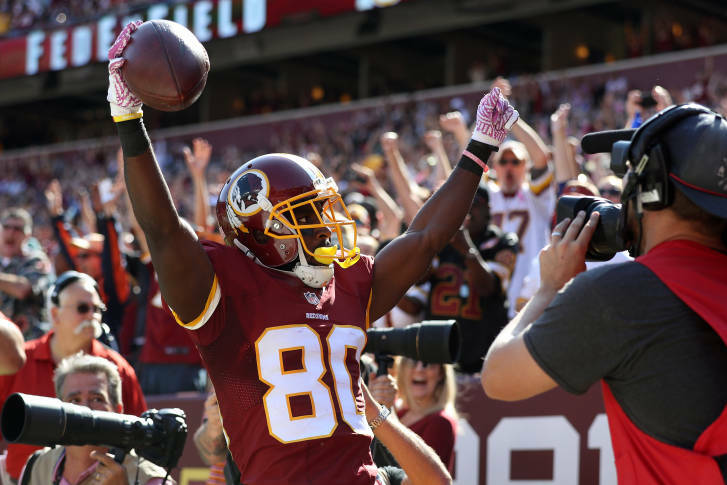 The Redskins are off to their best start in eight years. 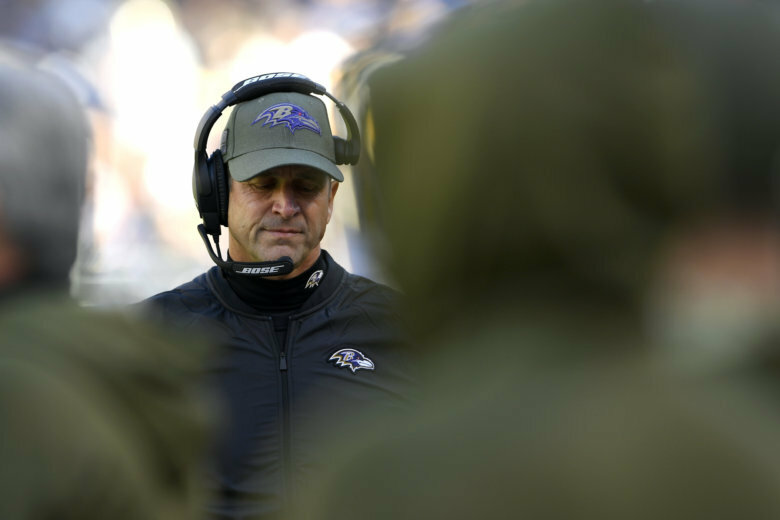 WTOP’s Rob Woodfork sorts out whether you should trust this 4-2 team. 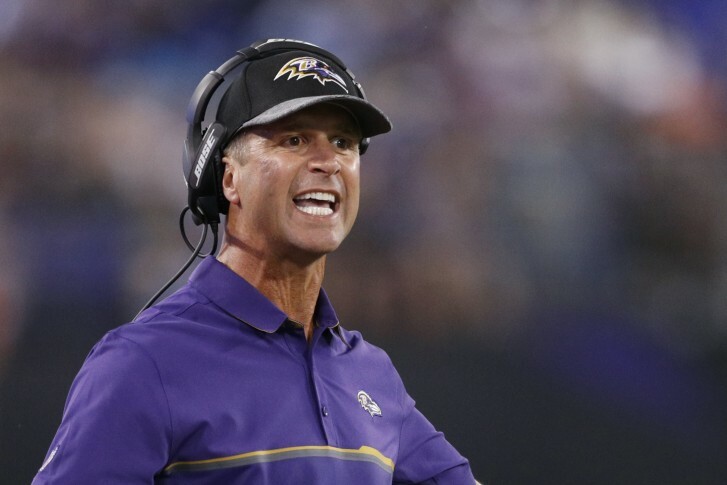 Baltimore Ravens head coach John Harbaugh watched two of his players carried off the field during Saturday night’s preseason game. 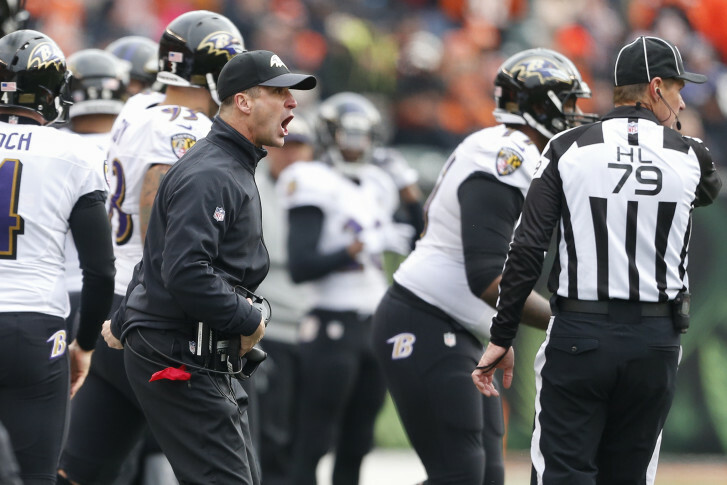 Here’s how you finish the 2015 NFL regular season: crazy kicks, crazy finishes and Harbaugh’s talking crazy. 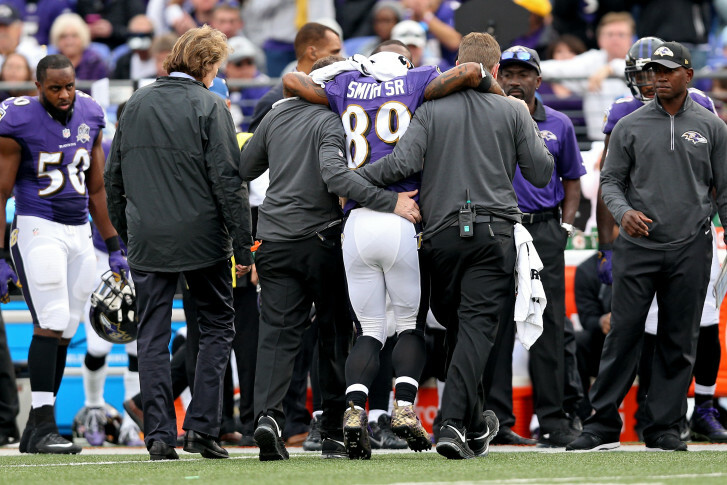 If you know Steve Smith, you know he’s not done yet. 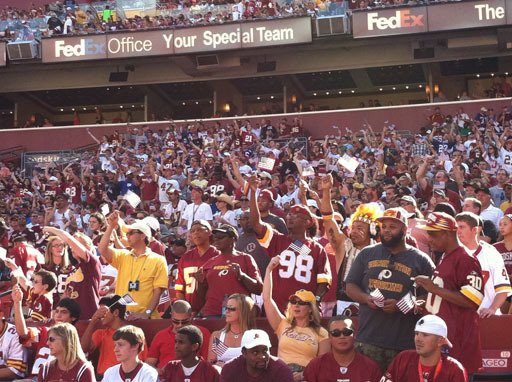 Will Skins fans jump on the Ravens bandwagon? 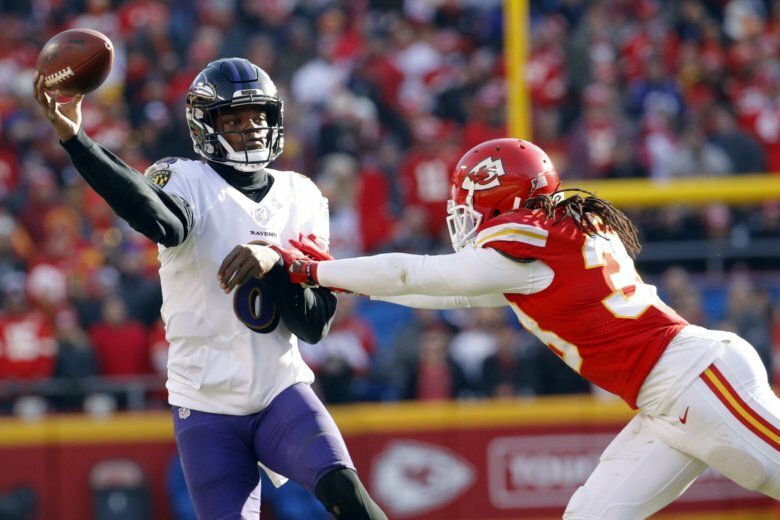 With a team 45 minutes to the north of D.C. having a good deal of success of late, would Redskins fans root for the Purple and Black during their playoff run? Or would they even want to?